Robin is a certified instructor in sharing yoga with children, adults, and families. She began her training with Rainbow Kids Yoga after many years of exploring her personal yoga practice. Wanting to learn more she completed her 200 hour Yoga Teacher Training at Holistic Yoga School in Ft. Collins. 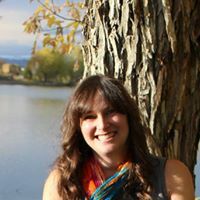 Her latest training includes Trauma Sensitive Yoga used in conjunction with therapy for trauma survivors — (http://www.safy.org/locations/fortCollinsColorado.aspx). Robin is also a certified elementary school teacher who has over 11 years of teaching experience. She often brings her love for learning and literacy into her yoga classes as well. 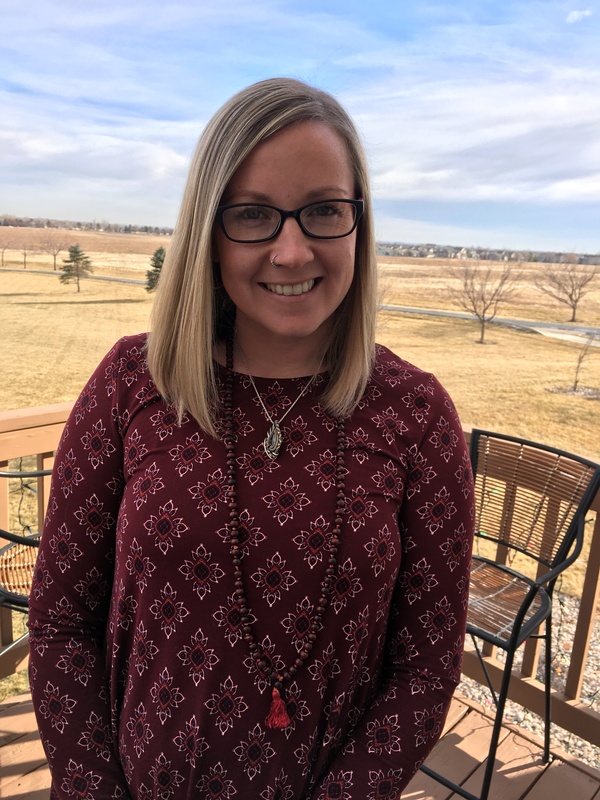 Robin opened Family Balance Yoga in June of 2014 to bring yoga classes to children and families throughout Northern Colorado. Robin believes that a healthy body, healthy mind, and healthy heart are the keys to living a happy life, and through yoga all of these can be found. When not teaching school or yoga Robin can be found exploring Colorado with her two daughters and husband, Kyle. Lea is a certified yoga instructor, who also has been working with children for many years as a licensed teacher, nanny, and currently as a child and family support provider for the Thompson School District. She completed her 200hr yoga teacher training at Holistic Yoga School in Ft. Collins, CO. She saw how a yoga and meditation practice affected her mind and body in countless positive ways, and now she is so happy to be able to share what she has learned with others. Lea is known for her non-judgmental teaching style, gentle classes, and making yoga accessible to anyone. In her spare time, Lea can be found going to see live music, cooking, gardening, reading, and spending time outside with her husband, Aaron and her four furry pets. The first time Haley stepped onto a yoga mat, it felt like coming home. As her practice expanded, she also fell in love with the myriad benefits a daily physical and meditation practice can have on mind, body, and spirit, especially through present awareness and self-compassion. She received her certification and training at Holistic Yoga School in Fort Collins and specializes in Vinyasa and Hatha yoga for people of all ages. When not teaching or practicing yoga, Haley can be found reading, painting, hiking, and hanging out with her dog, Nell. Elise began her yoga journey in 2002 as a way to explore the mind-body connection, breath awareness, and stress reduction. Whatever her life circumstances, yoga has always been what she returned to. It is her wish to share the joys and healing powers of yoga with you and to encourage you to make your practice your own, inviting you to meet yourself where you are, on any given day. From personal experience, she knows how hard it is to take that first step into a yoga class, without comparing yourself to others. This is her favorite part- providing a judgment-free environment and giving you what you need to feel knowledgeable, comfortable, and confident regardless of your body type or level of experience. Elise provides descriptive cues for proper alignment and coming into and out of poses safely so that you gain insight into your yoga practice and explore what your body needs. Her classes are designed for all levels, offering variations of poses to make them accessible to all. Elise has over 20 years' experience teaching both adults and children, as a speech-language pathologist, and more recently as a yoga instructor. She brings her experience and love for guiding others to reach their potential into her yoga teaching. Elise is excited to share the benefits of yoga with others and especially wants everyone to feel that yoga is accessible and possible for them.